In times of financial uncertainty we find ourselves looking for new ways to track our budget and save money. But between cash, credit cards, online accounts like Paypal, bitcoins, etc., constantly logging our expenses is becoming an extremely difficult task. At the same time, cloud computing, web apps and mobile apps are giving us more tools to help stay on top of our financial budget. Here are some of the best tools available today. Toshl Finance is an expense tracker and report system that pushes hard on sync: it doesn’t matter where you input your expenses (iPhone, Android, Web, etc. ), everything gets automatically synced with your Toshl account, making this a great plus for shared home budgets or multi-device users. Toshl is characterized by a cartoonish and cute interface that simplifies the task of logging expenses. Reports and budgets are easy to read, especially from the web. Budgt is a lightweight app with a unique approach to expense tracking: budgets are automatically calculated depending on your day-by-day expenses, making you aware of how much you can really afford to spend during the month. The interface is well-thought, making expense logging very fast. 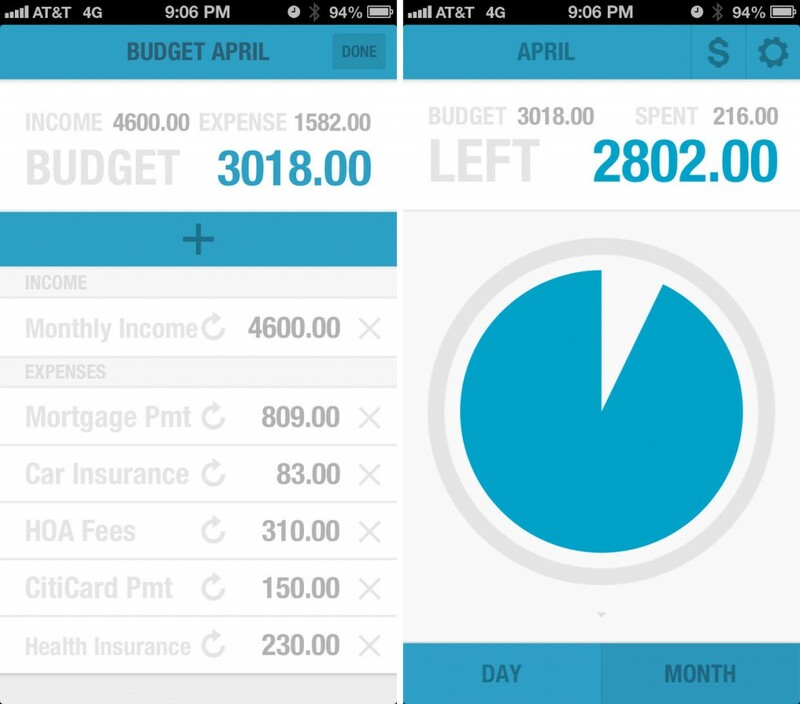 You can analyze your budget by individual expense categories or get the big picture of your monthly financial situation. 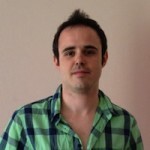 A plus is the possibility to export monthly data to CSV file for use with Excel. 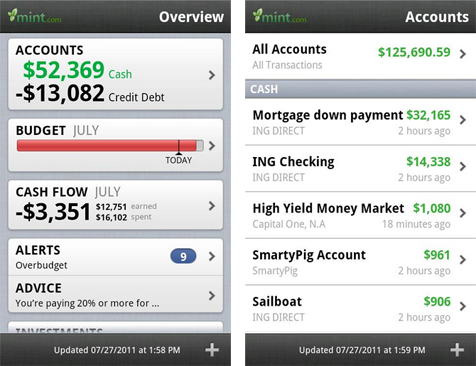 Mint Personal Finance is an expense tracking and reporting app by Intuit. Ittakes a very deep approach to personal finance, making this app an overkill if you are just looking for a simple expense tracker. On the other hand, Mint provides a very complete feature set, from budgeting to syncing your account with your bank and credit cards details. Expensify takes a more business-oriented approach to personal finance, giving the user a set of features especially designed for travel expenses logging. 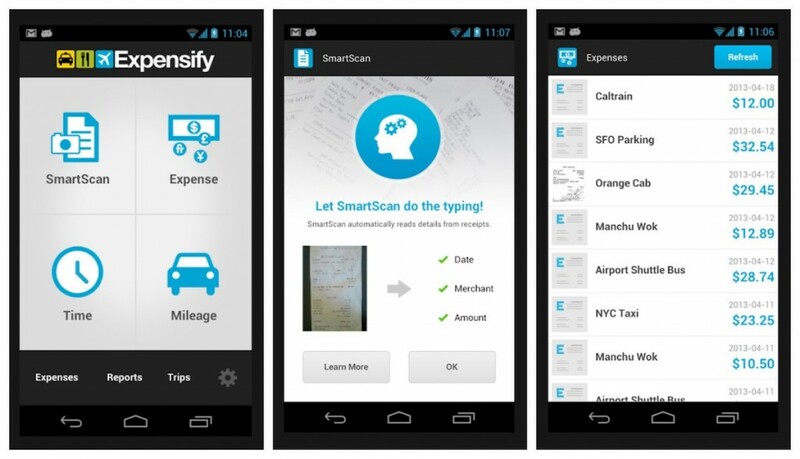 For example, the Smart Scan feature lets you take pictures of receipts and get them automatically imported as expenses. Bank and credit card data can be imported too using the app. Expensify is free for personal use. 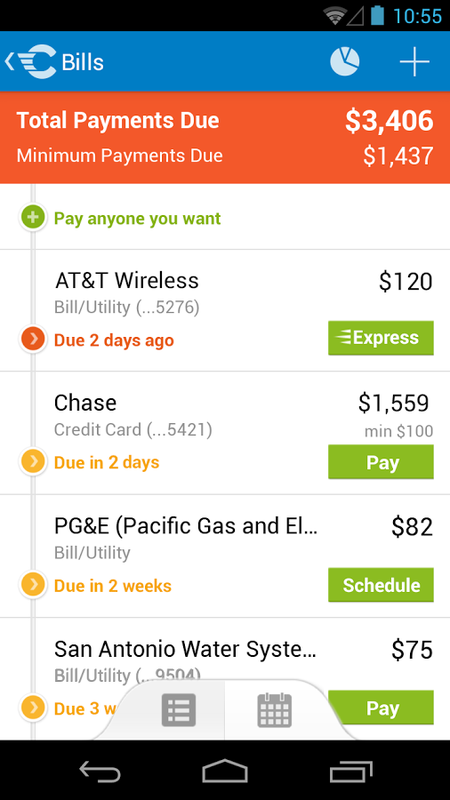 Check is a full-featured app that tries to completely cover personal finance, from expenses to bills, bank and credit cards statements. 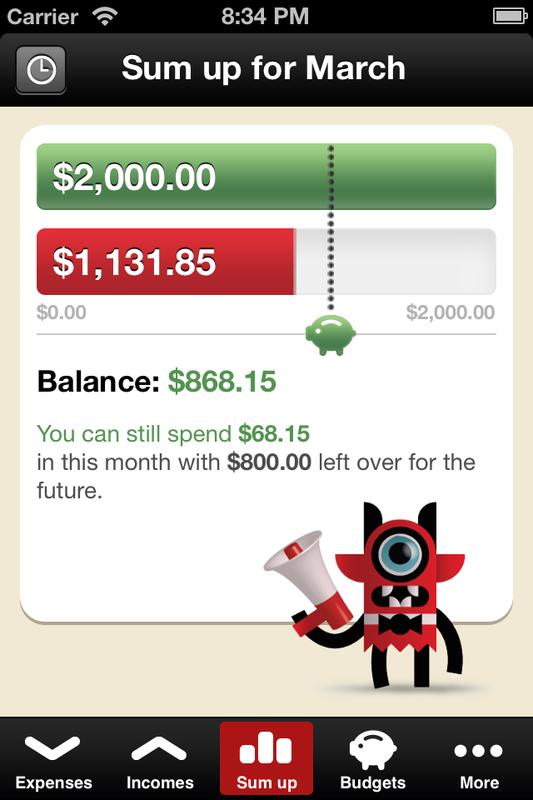 Check provides proactive features that alert you when your funds are low or bills need to be paid. The user interface is elegant and straight-forward. Check is a great choice if you want to go beyond the simple expense tracking and reporting that the most financial apps provide.